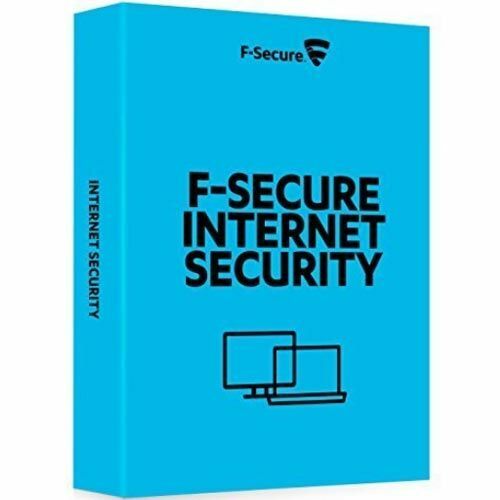 Best-in-class program of F-Secure Internet Security - a reliable solution for protection while working, shopping and banking online on your computer. If you can not get something or do not understand, or something went wrong - please do not leave immediately negative feedback, it is better to contact us personally for internal communications (by ICQ or PM) - so accelerated solution to your the problem (and that in fact there will be a hit in the black list with the inability to make further purchases, and the locked happen that are not on hand to us or to you). Please contact us for internal communications, available on the page you paid for the goods and we will help you solve your problems. Any problem can be solved, it is necessary to see everything only in white color (correspondence with the seller decides everything). With great respect to you, Solano!